Orla joined Sancroft as Team Secretary in October 2018. Previously from a luxury lifestyle and fashion PR background, Orla worked on a number of well-established, global accounts. 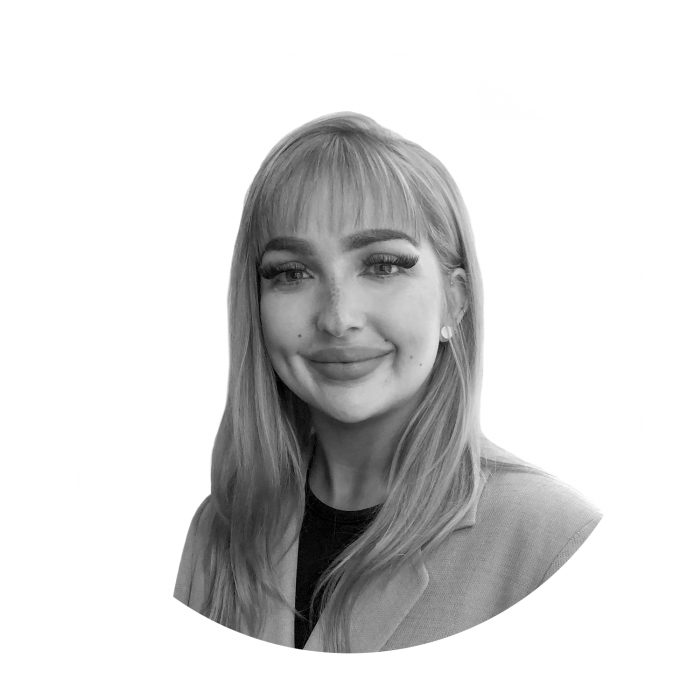 Harnessing the skills from her public relations career, Orla will be providing support to the Sancroft team, including the Chief Executive and the Senior Team to ensure smooth functioning across the team.